There are two shared bedrooms in a 2 bedroom apartment. Bedroom consists of 2 single beds, 2 x locker, 2 x wardrobe, 2 x chest of drawers. Each room has ensuite facilities. 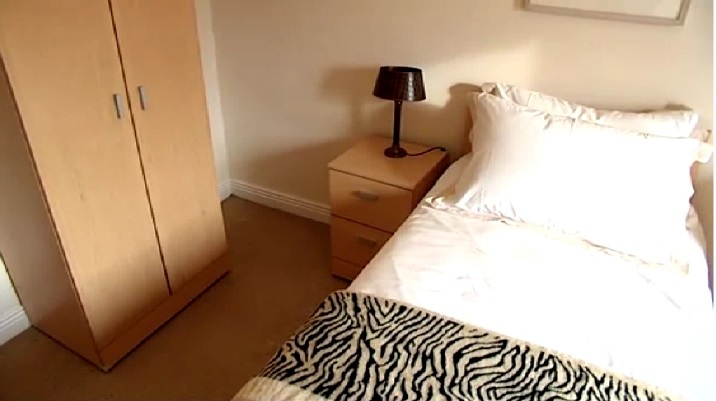 Each apartment has a fully fitted kitchen with washer/dryers, dining and TV area.